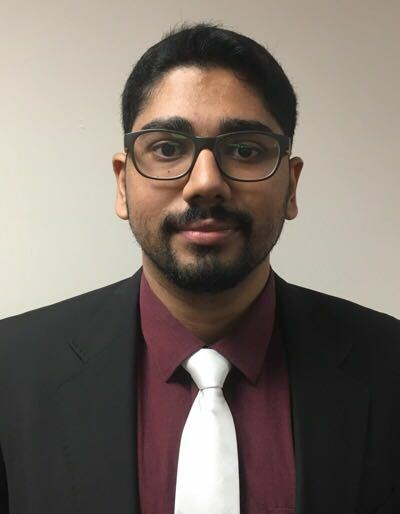 Mohammed Sinan Siyech is a Research Analyst with the International Centre for Political Violence and Terrorism Research (ICPVTR), a constituent unit of the S. Rajaratnam School of International Studies (RSIS), Nanyang Technological University, Singapore. He has written on politics, conflict and security pertaining to West Asia and India. On September 4, 2014 Al-Qaeda Central (AQC) announced the formation of a new regional affiliate called “Qaedat al-Jihad fi’shibhi al-qarrat al-Hindiya,” or Al-Qaeda in the Indian Subcontinent (AQIS). Recently, AQIS has been ramping up its efforts to increase its presence in India. This article examines AQIS’ renewed ambitions and activities in India.